Both of my kids have had a couple of bumps in the road with school these past couple of weeks. They are learning that when things don’t go right to take it as a lessoned learned. Most importantly it has taught them to plan ahead for these bumps and set realistic goals. This is something I work on as well, trying to set more realistic expectations from being a Mom to running my business. When I first meet with clients I create a list of wants and needs. Wants – what you think you want and then needs – what you really need. So you want loads of open shelving but don’t’ have anything to put on them. This is when you opt for a partial shelved piece and storage underneath, so that the things that don’t display nicely can be stored. You have an exercise machine that you have not used for two years in the guest room, but you really need a nice guest room for family and friends when they visit. 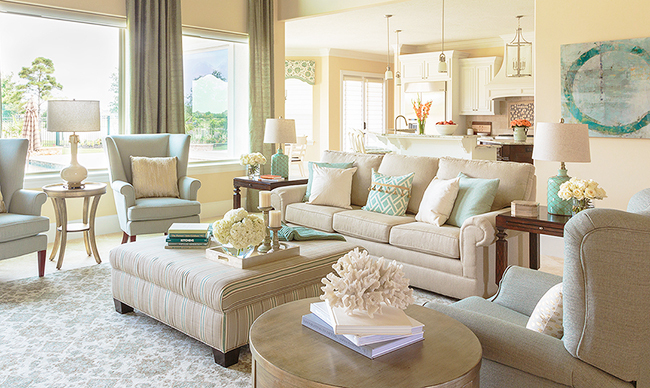 Go for a walk or run outside instead and have a guest room that your guests can really enjoy. A loveseat for the family room. It is piece of furniture that truly is not comfortable for guests to sit in nor your family. It is important to really visualize how people will use the space and how easy it will be to converse with each other. 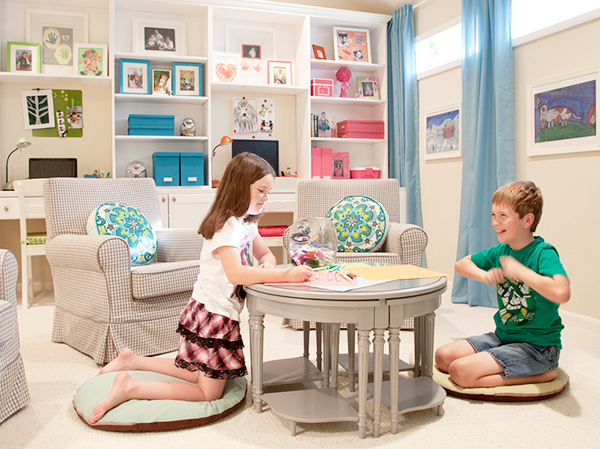 Create a floor plan and start noticing friends and families houses and how you feel about the layout of their home. The OCD playroom. This is what I call over organizing. A child isn’t going to take the time to remember what to put in which storage bin. Toys have been micro separated. Consulting with the kids when you set this up is important. How I tackled it. I simply organized legos in my son’s closet in bins and my daughters doll items in bins in her closet. All games in the game room are stacked on shelves behind closed cabinet doors. Make it simple so they can put things away. (Take it from a Mom that has tried it all). 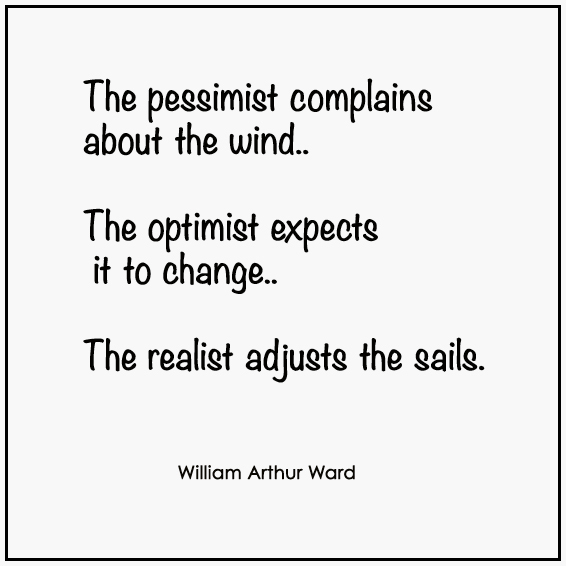 Sometimes being a realist is the best option.